THE First Sikh Temple in Woolgoolga - the earliest example of a purpose-built Sikh temple in Australia - is to be designated as a place of local historical interest. Opened in 1969, the Temple in Hastings Street was an important symbol of the acceptance of Sikhs as an integral part of the Woolgoolga community. 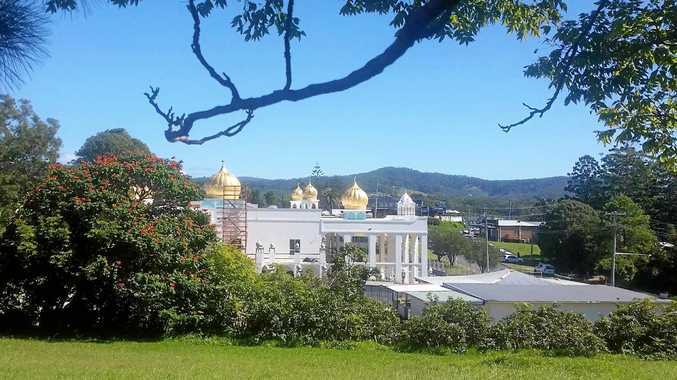 Yesterday, the decision was agreed upon by Coffs Harbour City Councillors for The First Sikh Temple in Woolgoolga on Hastings Street to be included as a heritage item in the Coffs Harbour Local Environment Plan (LEP). The First Sikh Temple in Woolgoolga was the earliest example of a purpose-built Sikh temple in Australia. It is also the only example of a Temple design in NSW using an adaptation of an Australian vernacular ecclesiastical style for a religion that was new to Australia. Back in April this year, Council resolved to support a Planning Proposal to update the LEP 2013 by including the First Sikh Temple as a local heritage item. Permission to proceed was given by the NSW Department of Planning and Environment and, following public consultation, last night Councillors agreed to finalise its inclusion as a heritage item in the LEP. 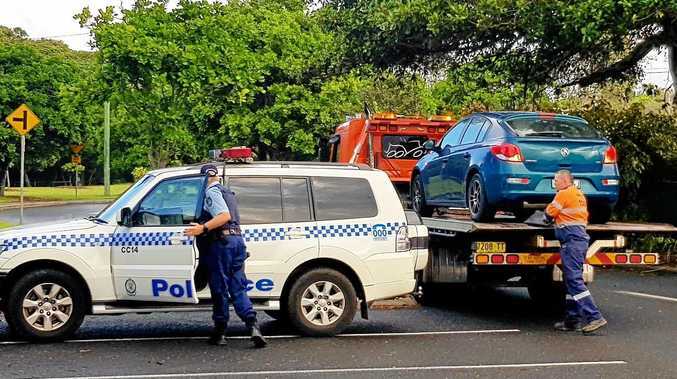 "Woolgoolga's Sikh community has been instrumental in the development of the town and its unique character," Coffs Harbour Mayor, Councillor Denise Knight said. "I'm glad we've been able to play a part in having such an important part of Woolgoolga's Sikh heritage recognised for future generations."